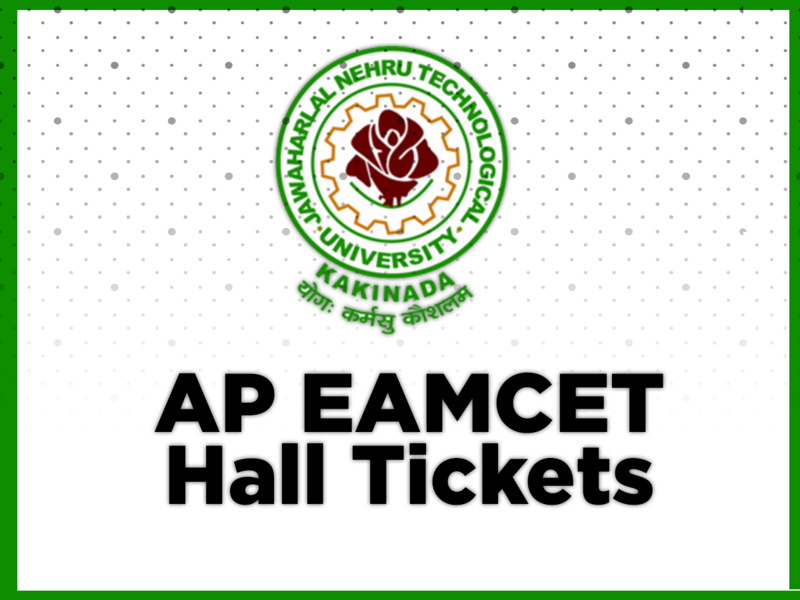 MHT CET Answer Key 2018 – MHT CET 2018 since the examination has concluded. The question papers have also been released by the institutes. 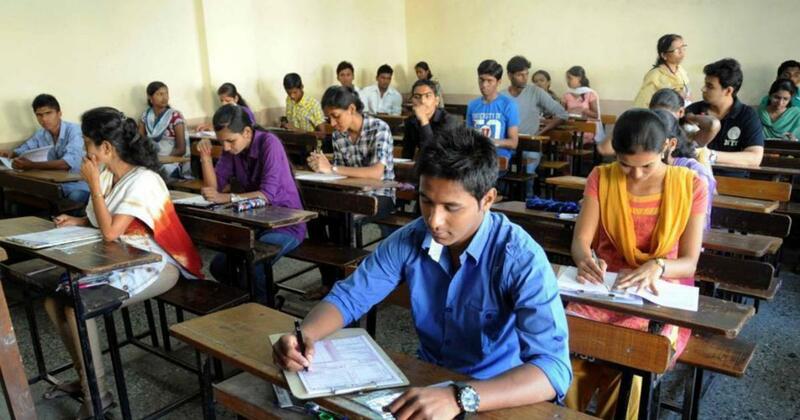 The Directorate of Technical Education (DTE) Maharashtra will release the provisional MHT CET 2018 answer key for all sets and subjects – physics, chemistry and mathematics tentatively in the last week of May 2018. 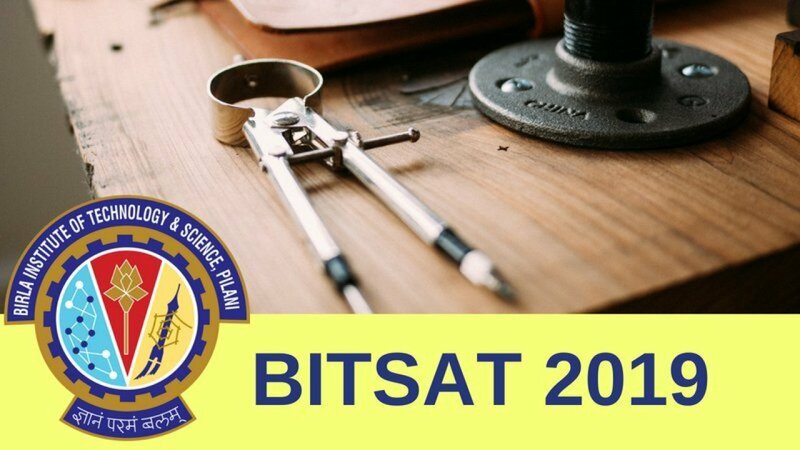 By comparing their answers with the ones in the MHT CET 2018 answer key, candidates will be able to estimate their scores before the actual results are declared. Candidates are advised to follow the marking scheme of MHT CET while calculating their probable score. 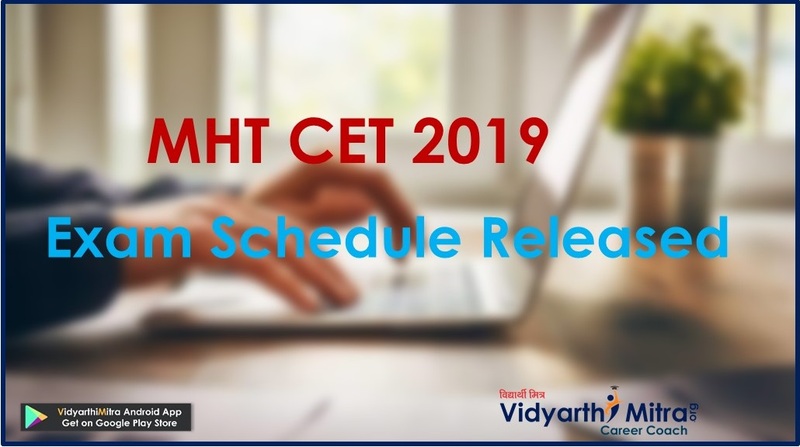 The MHT CET answer key 2018 is available in downloadable PDF format on this page. After publication of the provisional MHT CET anwer key 2018, the authorities will also release the OMR answer sheets. 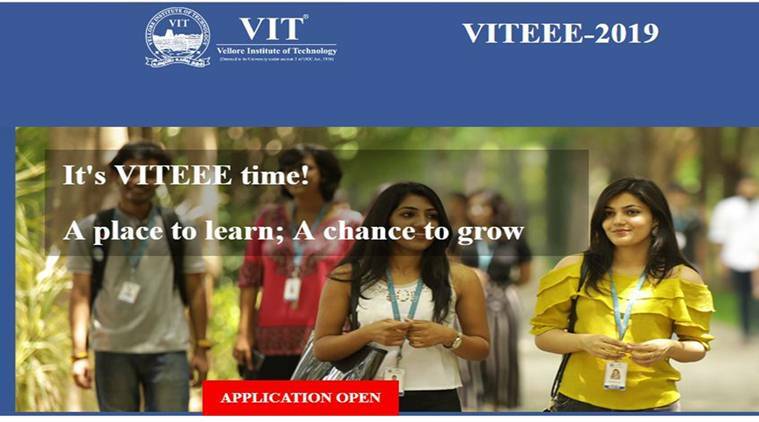 Candidates who have any complaints regarding any answers in the answer key of MHT CET 2018 will be given a fixed time frame for registering their complaints. 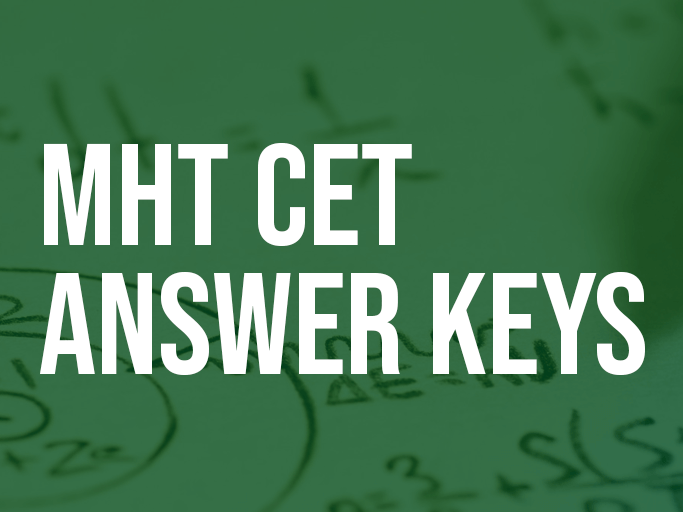 Go through the rest of the article to learn all aspects related to MHT CET answer key 2018.